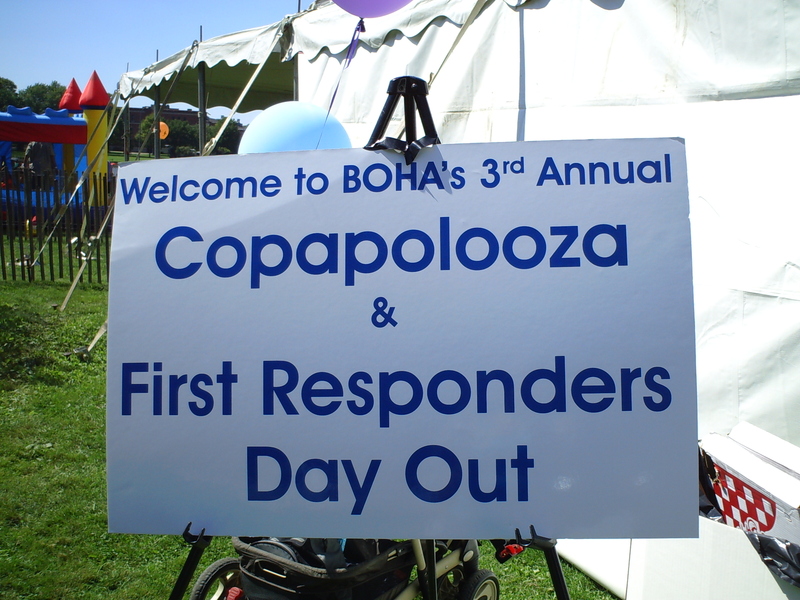 I volunteered for a shift at the Rochester Animal Services table at Copapalooza, the annual event for first responders at Cobbs Hill Park. They didn’t need me at the table, so my sister, my daughter and I spent hours just hanging out, checking out the nifty police and fire vehicles, chatting with friends, checking out the Marine helicopters, and generally having some fun. It’s a great event that gives a day out for first responders and their families. There was 5K run, a motorcyle run, a donut eating contest (honest!) and lots of baseball games pitting various agencies from Western NY and even Canada against each other for some friendly rivalry.